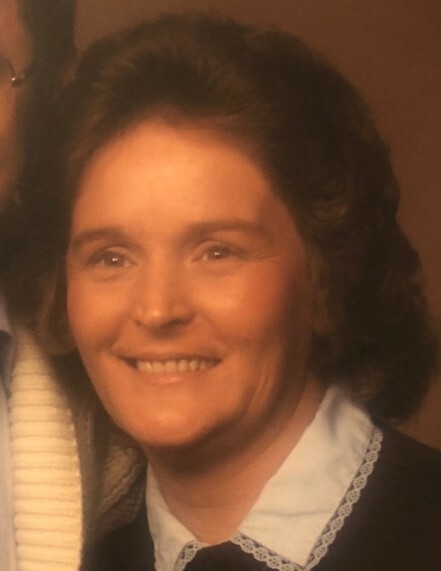 JOYCE C. (TEETS) HARRIS, 71, of Sarasota, FL, formerly a lifelong resident of Springfield, OH, was received into the loving arms of her heavenly father on October 19, 2018. She was born to the late George R. Teets and the late Leona (Addis) Curry on December 24, 1946. She married the love of her life, John Frederick Harris, Jr. over 55 years ago and had two children, John F. Harris III and Jill L. Harmer (Craig), both of South Vienna, OH, and four grandchildren, the late Christann Harris, Allison Harris (Astor, FL), Matthew Harmer (Springfield, OH) and Elizabeth Harmer (South Vienna, OH). Joyce’s siblings are Asenath (Senie) Grube (Spring Hill, FL), Anthony (Tony) Teets (Lake Placid, FL), the late Martha Bostick and Roy Teets (Cross Creek, FL). She has numerous Aunts, Uncles, Cousins, Nephews and Nieces. Joyce was a loving wife, a truly remarkable and unique mother and grandmother. She was very wise and took phenomenal care of everyone whose life she touched. She adored her grandchildren with every ounce of her being. The most amazing thing about Joyce was her astounding sense of humor and quick wit. She always looked on the sunny side of all things no matter what was going on. Always a kind smile, a cute joke, laughter and a hand to hold. She will be truly missed by all. Our rock, our foundation. Visitation will be held Saturday, October 27, 2018 at 10AM, Service begins at 11AM at JONES-KENNEY-ZECHMAN FUNERAL HOME at 1002 E. High St., Springfield, OH. Entombment at Rose Hill Mausoleum following the services.